Desso focuses primarily on superior floor design. 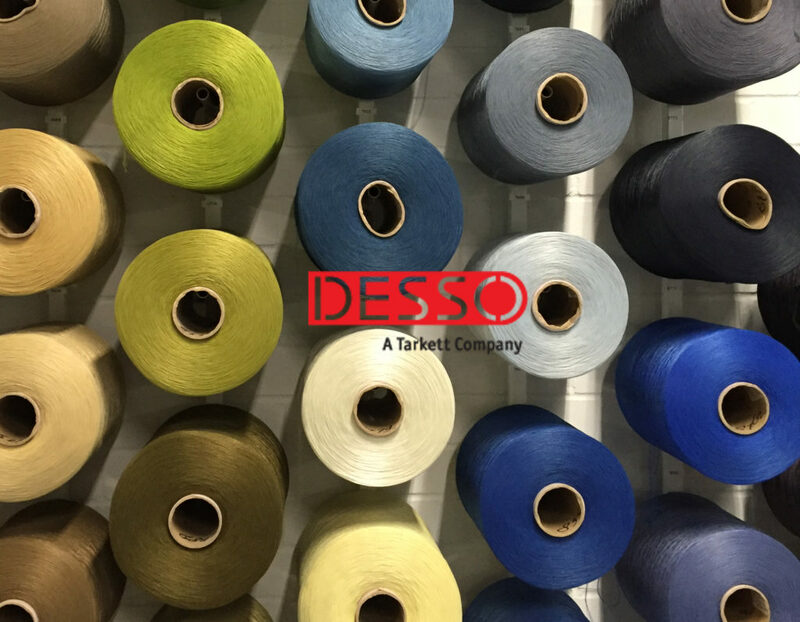 Desso’s creative carpet design and service orientated approach has enabled Desso to become a leader in developing solutions. for the hospitality marine and aviation markets. Desso works with companies such as Hilton, Intercontinental, Maritime, KLM, China Airlines, Royal Caribbean Cruise Lines and Holland America Lines. Desso has 2 factories and a major distribution center in Europe, as well as specialist customer service centers throughout Europe, north america, Asia, Latin america, Africa, middle east and Australia. Space spent the day at their factory and design studio, where we learnt how carpet tiles are made and what the design process involves. It was really fascinating and so much fun!